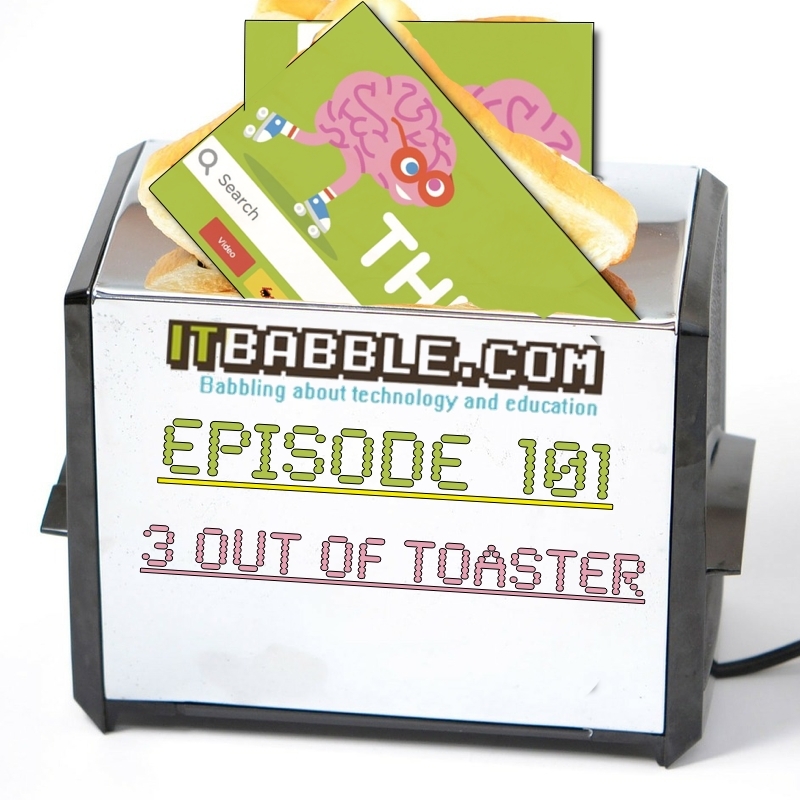 This episode Tim, Tony and Patrick talk about what we expect from 2016, Thinga.com and if video games should be taught. Check out the talking points below. As always please subscribe to us on iTunes, follow us on Podomatic or subscribe to us with your favorite podcasting app. Educational Technology Predictions for 2016? Tim – Oculus Rift – not to go to headset for schools, but VR will make a bigger push into classrooms this year. Good idea or too limiting? What about alternatives like Blendspace.com? You can always listen below or download the episode HERE! This entry was posted in Podcast and tagged 2016 predictions, thinga.com, video games. Bookmark the permalink.